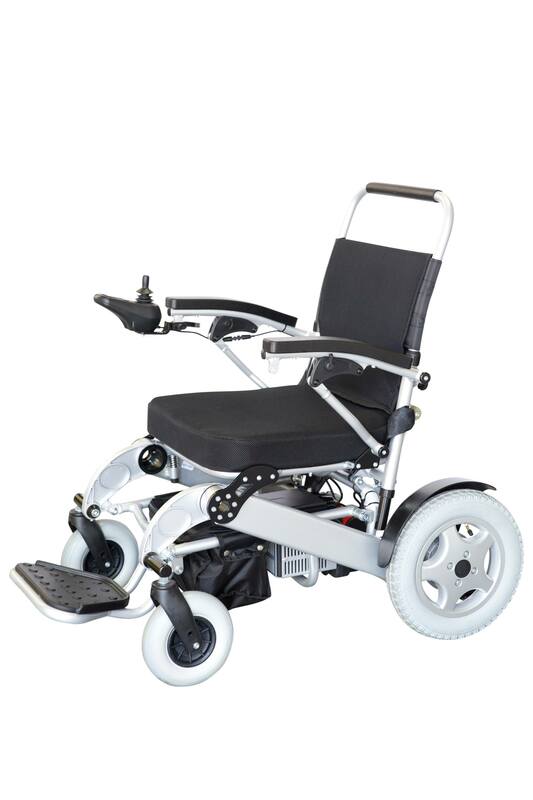 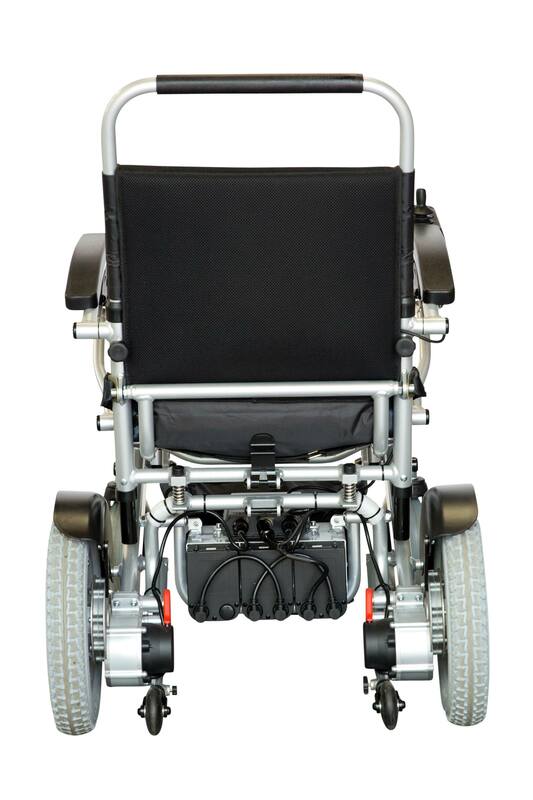 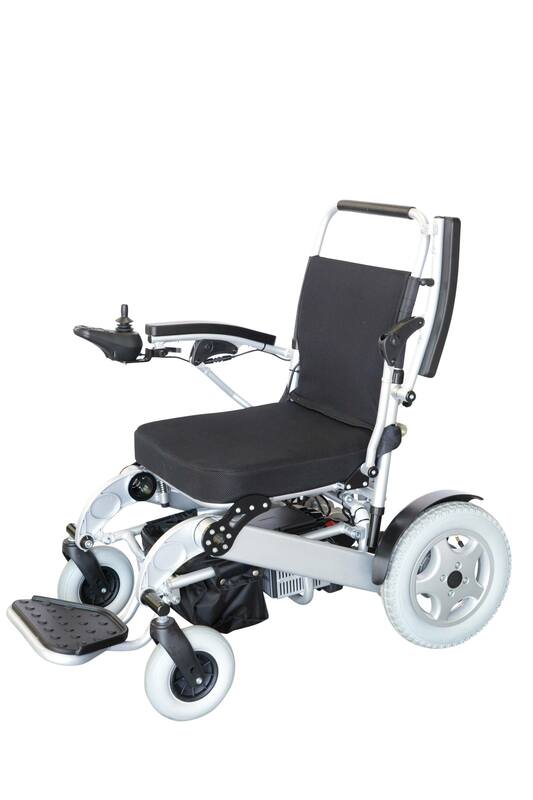 Unparalleled comfort for your back and shoulders is finally here with the B80 foldable large power chair. 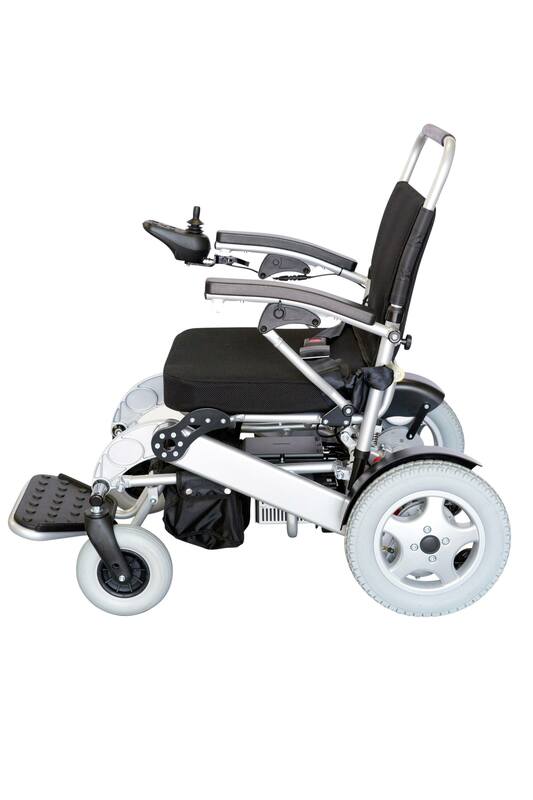 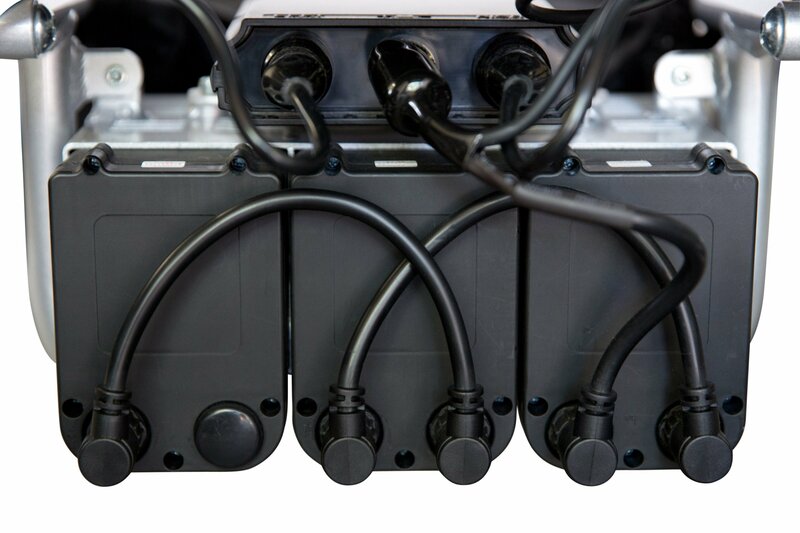 With a powerful motor and long range battery, the B80 has all the features you’ll need for the ultimate in transportation and comfort. 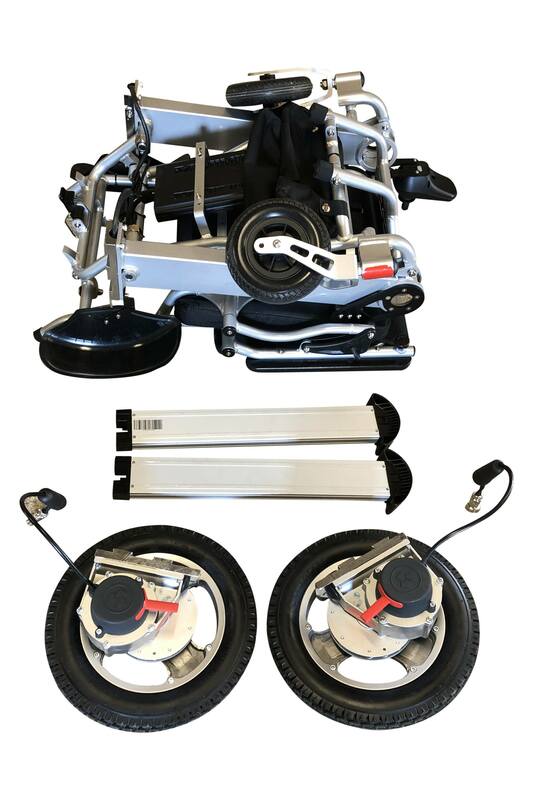 Meet your new best friend – B80! 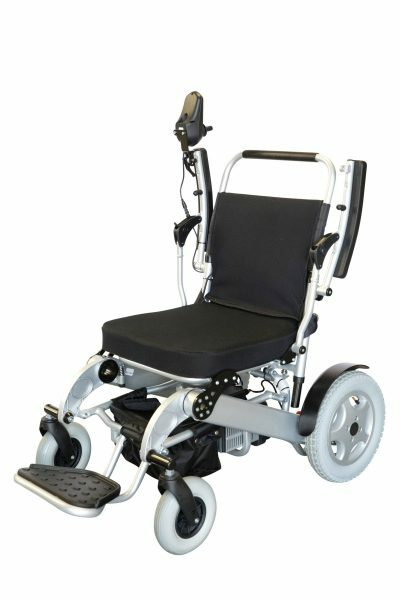 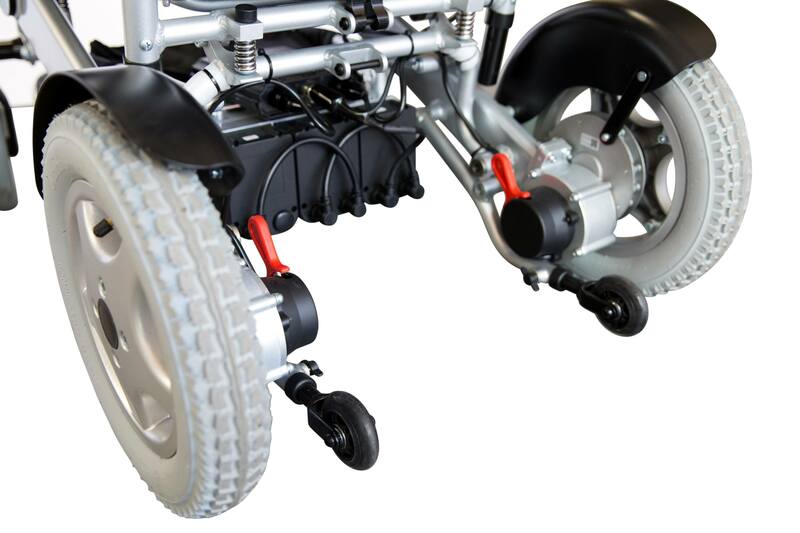 We guarantee there’s no other power chair on the market as sturdy, light and comfortable as the riding experience you’ll enjoy with the B80. 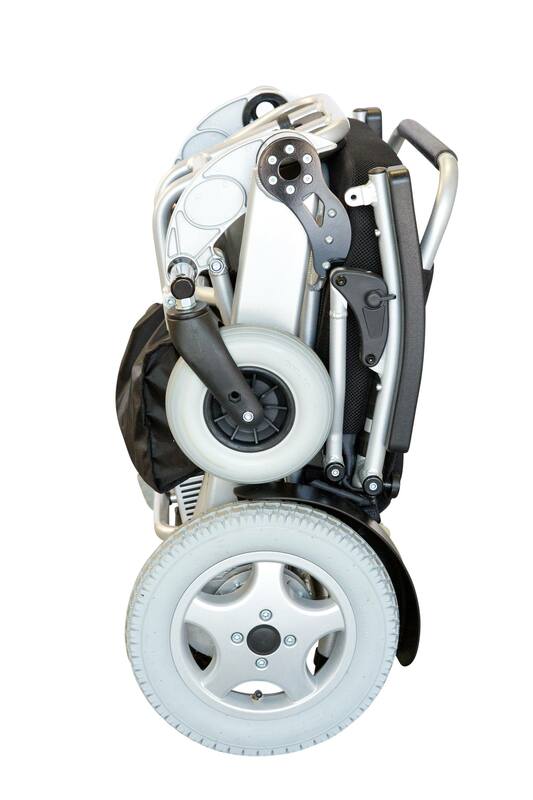 Its quick-fold capability and 21Ah long range battery makes it great for short or long trips. 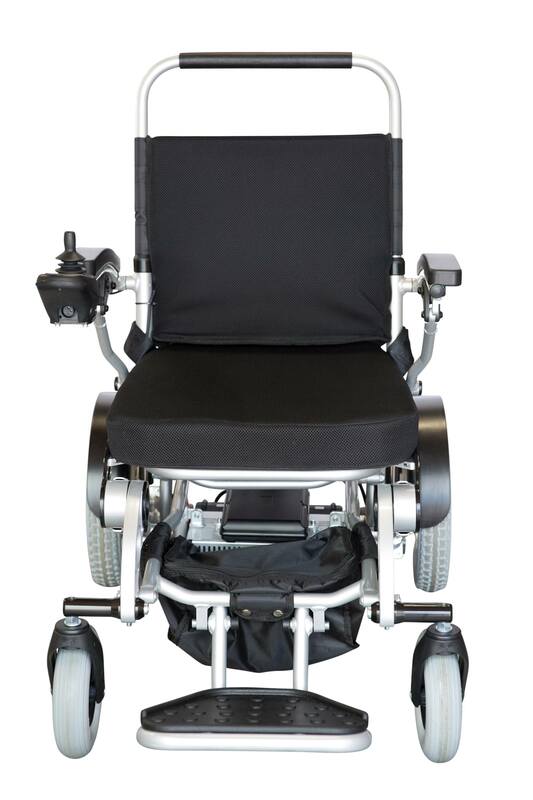 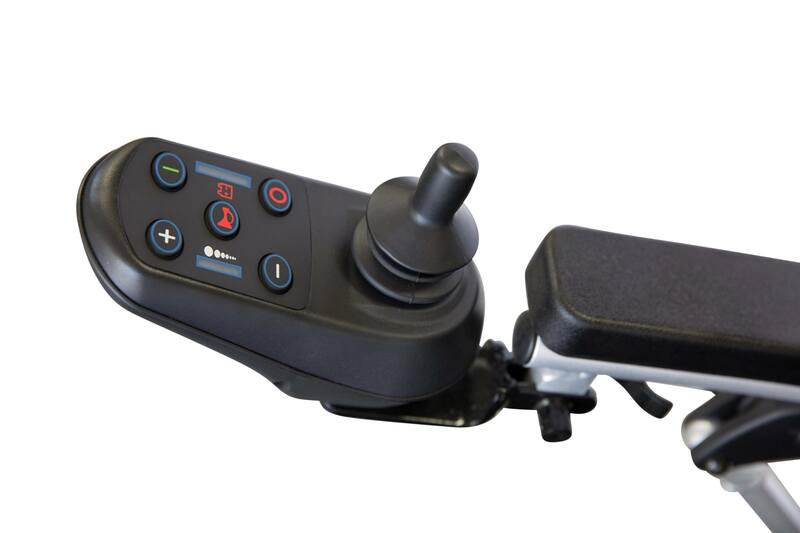 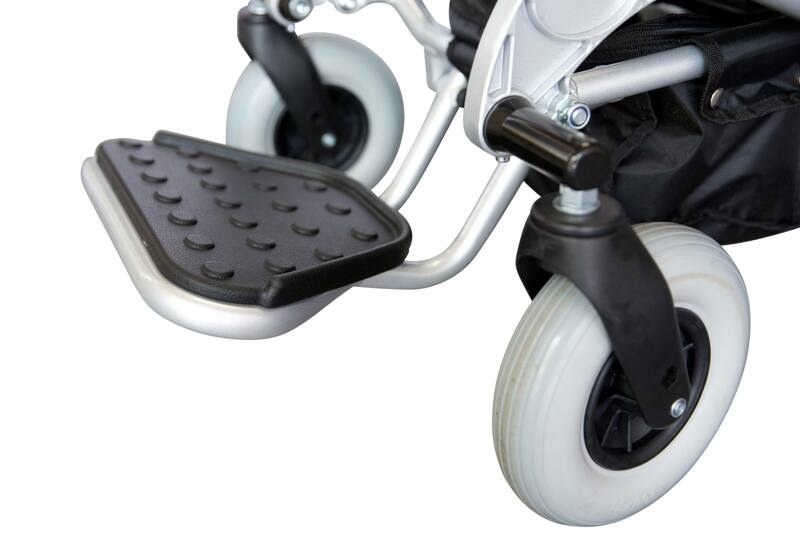 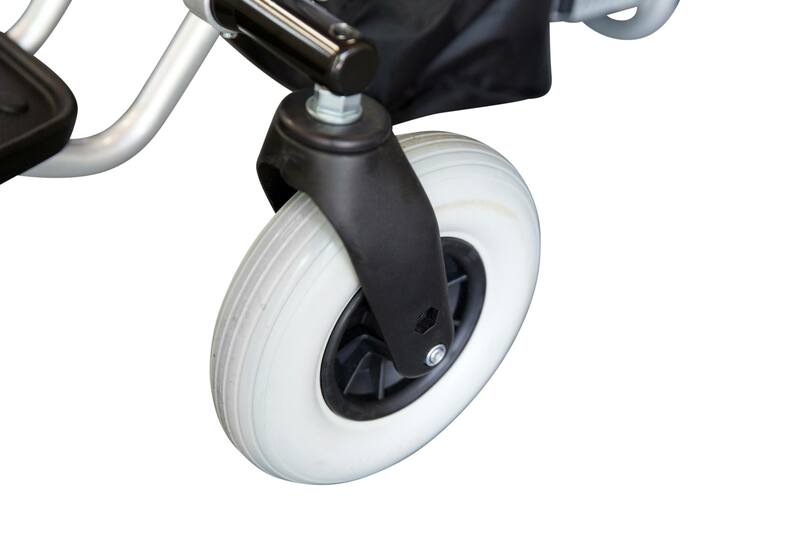 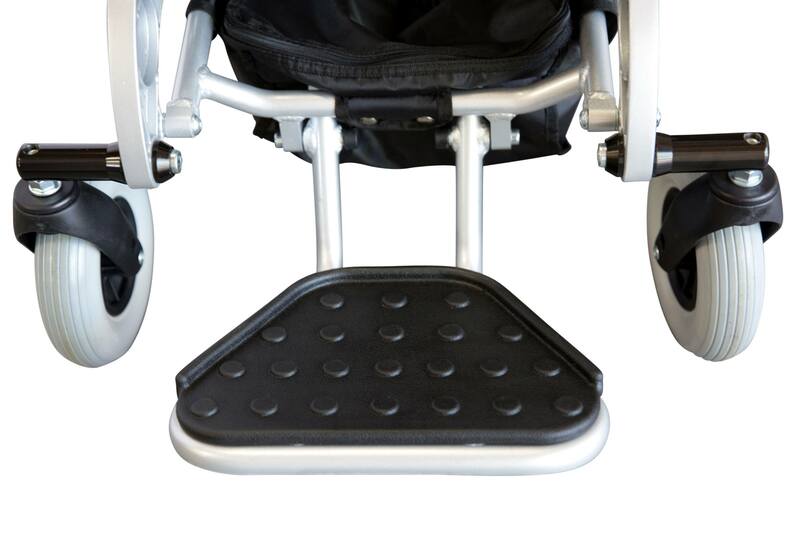 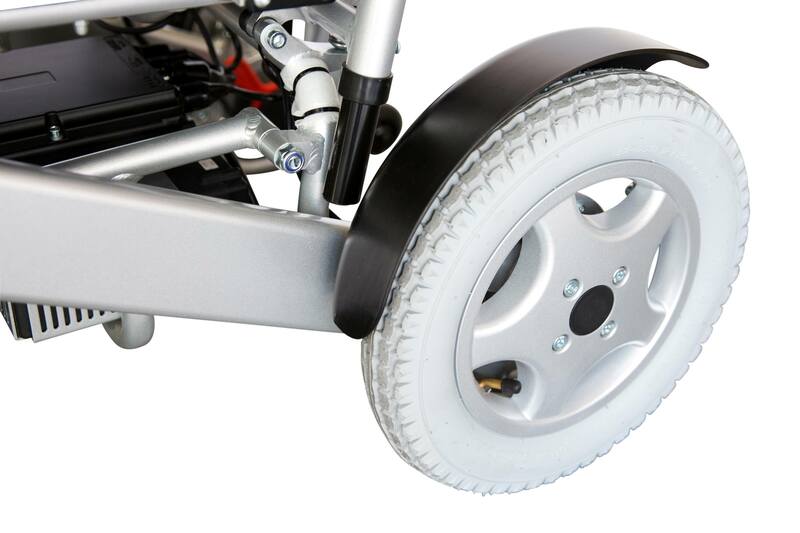 The fully retractable arm rests make’s the B80 perfect for a slide board transfer and with a seat belt for extra safety, you can go anywhere with confidence!